Happy July, everyone! 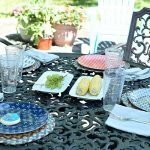 Once a month, my blogging friend and I, Carrie of Curly Crafty Mom, get together to each share a personal goal for the month. 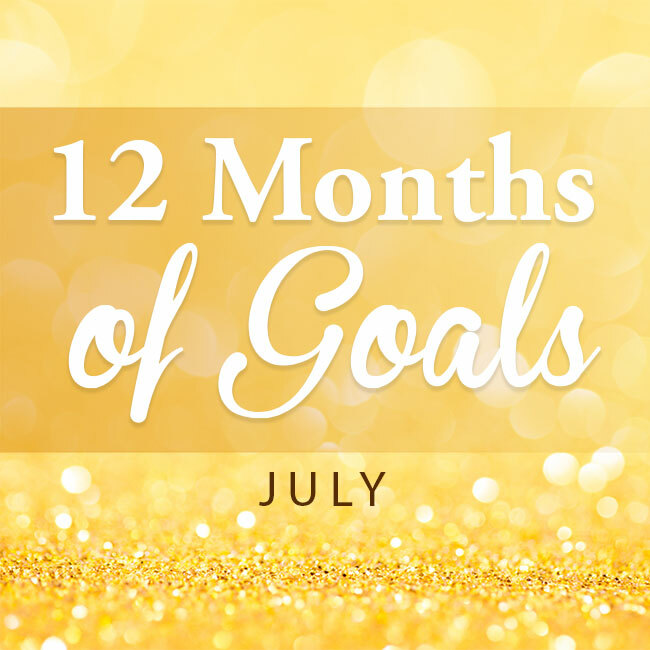 We’ve found that setting personal monthly goals really help in getting things done! The past few days have been trying and stressful for me, so for this month, I am going to be setting an easy goal for myself to accomplish. 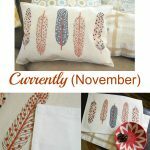 Other months, I have launched big DIY projects for myself to complete, but this month, I plan to take time to take better care of myself (eat right, exercise and sleep more) and to put in quality time with my husband and daughters. 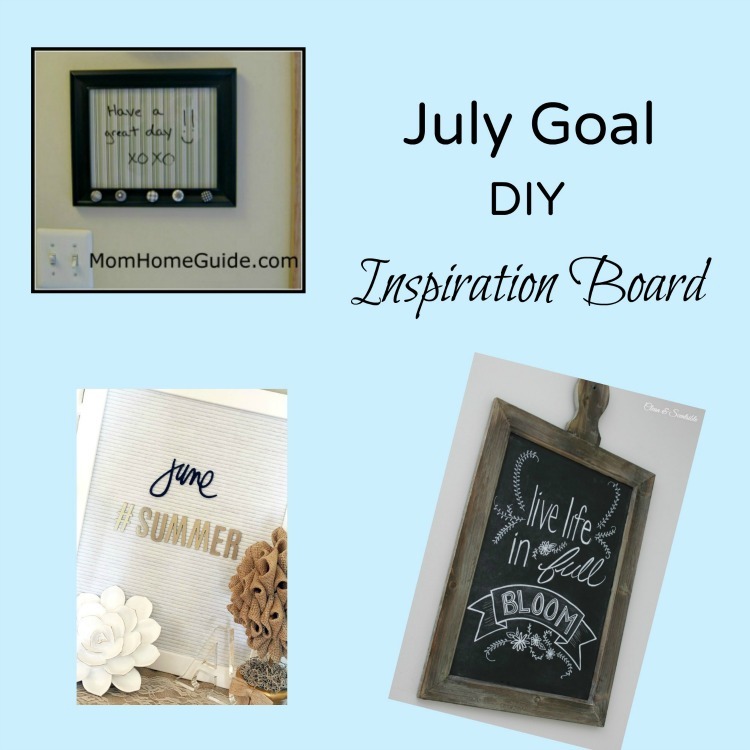 To coincide with my monthly goal, I plan to create a DIY inspiration board to help me look at the bright side and to remind me of the blessings in my life. 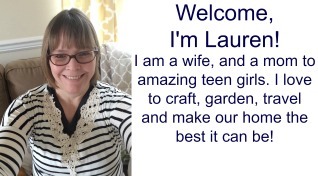 (Which include my wonderful husband and daughters, close friends and lovely home.) 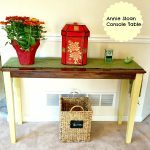 Carrie of Curly Crafty Mom recently shared her summer console table with an adorable letter board. I would really like to have something similar to a letter board, so I have decided to craft one of my own. I figure I can use the board to share inspirational messages and to leave words of love for my family. 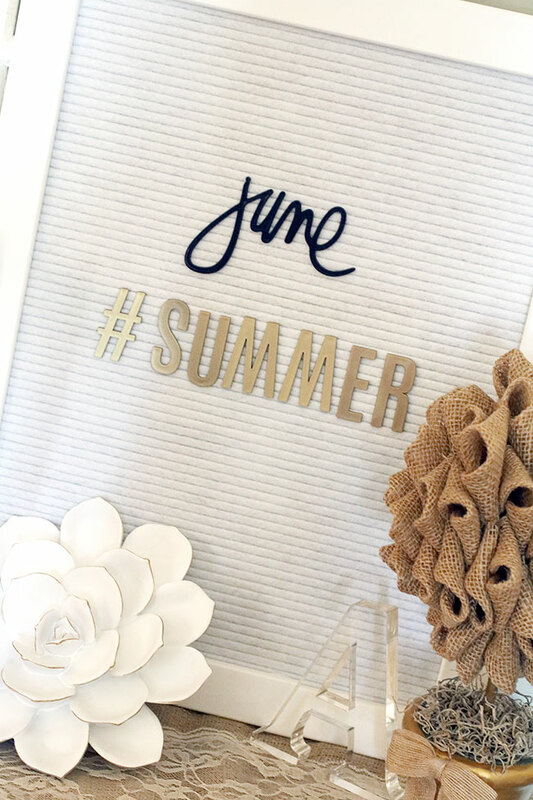 Isn’t Carrie’s letter board adorable? I love the hashtag! I received some Chalkola Chalk Markers & Metallic Colors Chalk pens that I think would work well with my DIY inspiration board idea. I figure the markers would work well on a DIY dry erase board. I have a DIY dry erase board by my home’s front door that I use to write reminders and to help me remember family appointments. I also received a pack of Window Markers from Chalkola. I figure maybe I can make something like my DIY dry erase board for my DIY inspiration board. 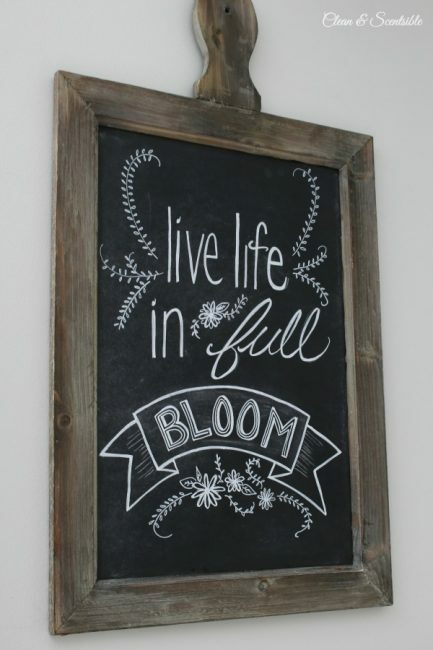 Or possibly, I could use a chalkboard to create my DIY inspiration message board. The chalk pens and window markers would work on a chalkboard, too! I can get a Framed Chalk Board inexpensively from Amazon. I could possibly paint the frame and add some fun decor to the frame, too. I’d have to learn how to do some fancy lettering! I really like this cute inspiration board (and beautiful lettering) by Clean and Scentsible. 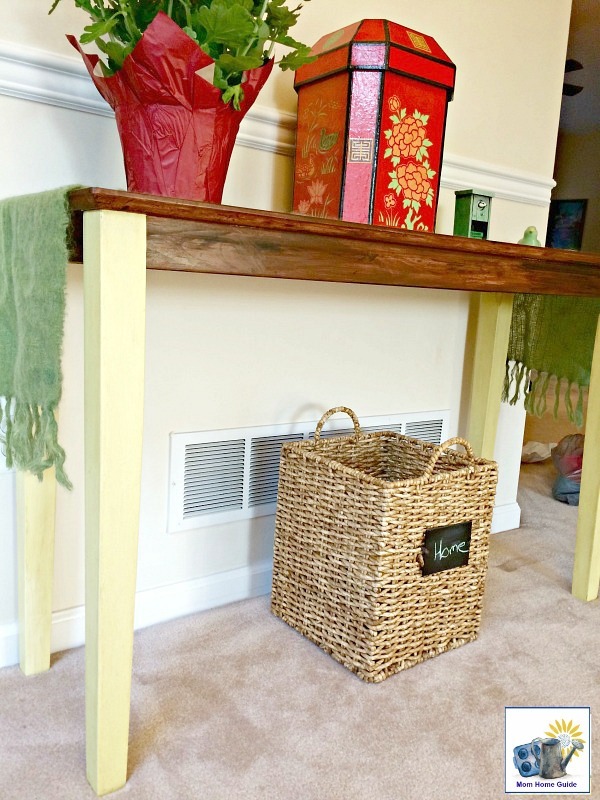 I figure I can place the inspiration board on my living room’s console table, which I decorate each month or season. 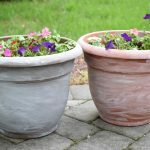 For June, I worked to refresh my family’s backyard and patio, and am glad to say I succeeded! 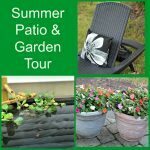 I got brand new chaise lounge chairs for us to relax on, created some beautiful white-washed pots, and set up our patio pond! 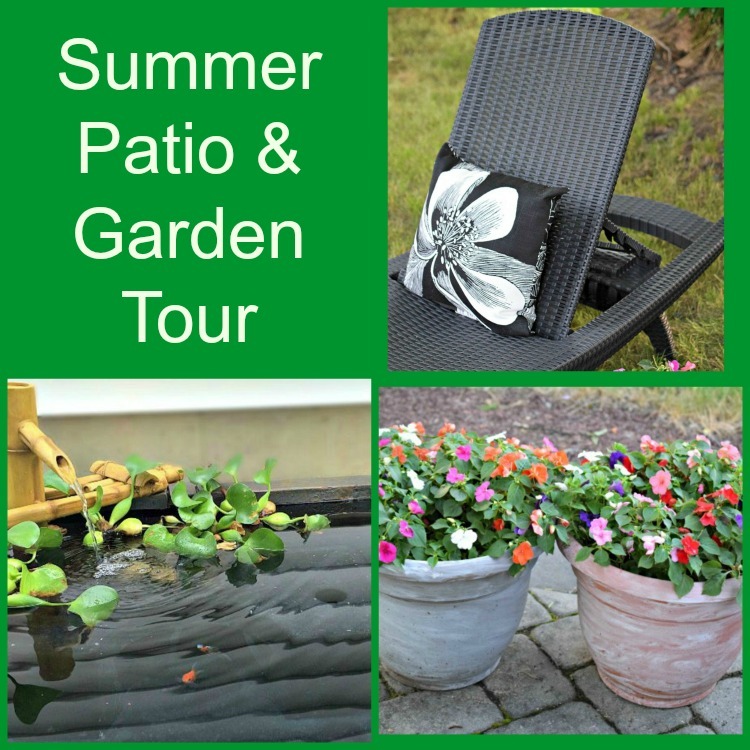 Be sure to check out my Summer Patio & Garden Tour post to see all the details! 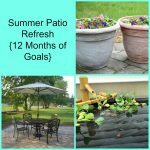 Be sure to stop by Curly Crafty Mom to see what goal my friend, Carrie, has set for July! Thanks for calling out my letter board! I need to change it to July now! I have a chalkboard easel that I bought online from Kirkwoods, I love it!! Plus, it has chalkboard on both sides. I also made a chalkboard frame from an old picture frame in Autumn’s room. I just painted over the glass with chalkboard paint and painted the frame white! I am sure you’ll think of a fun idea for a board! 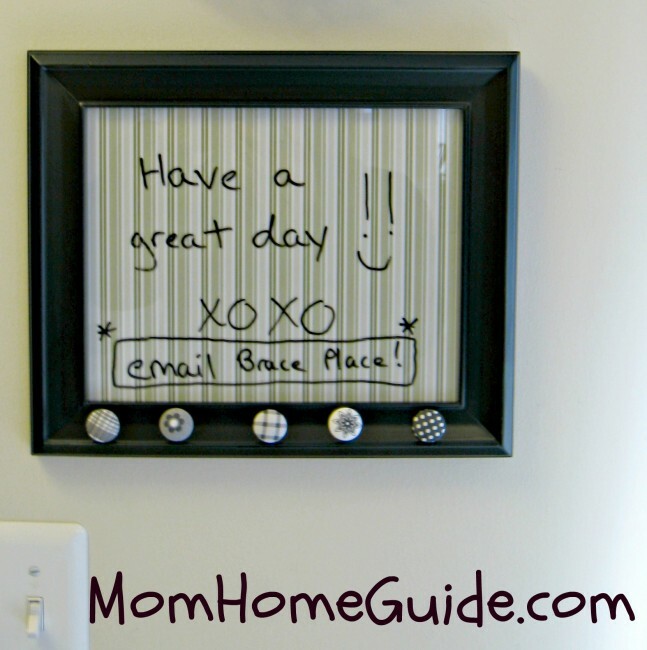 Great idea having a white board for reminders by your door. Might have to adopt that myself. Going to check out these markers. My granddaughter would love the window markers. Thanks for the inspiration.